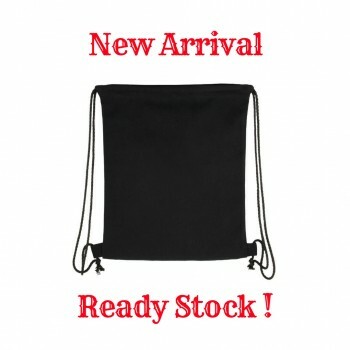 Drawstring Bag There are 2 products. PRICE IS EXCLUSIVE OF PRINTING AND 6% GST CHARGES Nylon drawstring bag suitable for outdoor use and light weight. 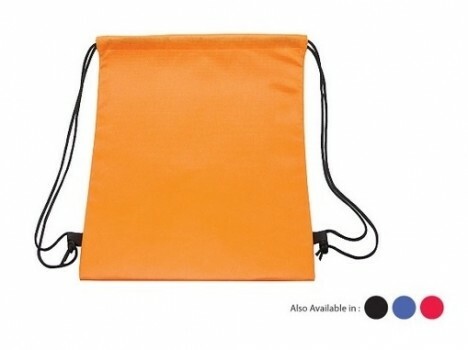 Cheap Non woven drawstring bag which suitable for family day, Marathons, schools event.